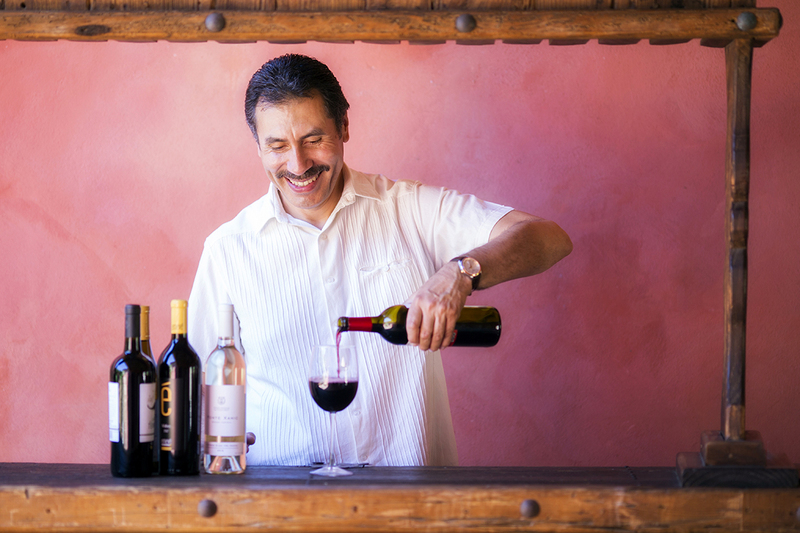 Rancho La Puerta Sommelier Alberto Cortes will feature his all-star lineup of wines from the Valle de Guadalupe for the brunch•wine•bazar (bwb) on July 31. 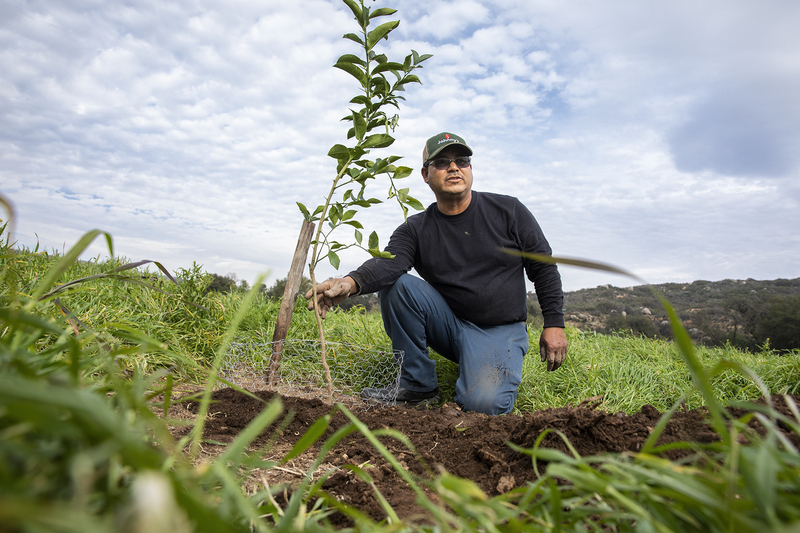 This inaugural event will be hosted at The Ranch’s La Cocina Que Canta and guests should be prepared to experience one of Baja California’s best wine tastings and brunch feast. Alberto explains, “Mexico’s premier grape growing region is known for its delicious and juicy wines. 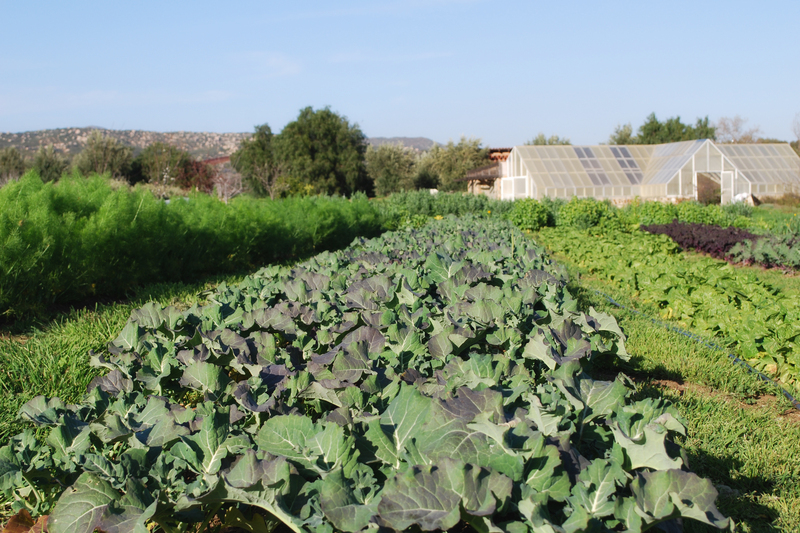 We’re excited to offer tastings and bottles to accompany your meal and round out your Baja California culinary experience.” Come prepared to relax on the farm, enjoy amazing wines, explore a finely curated bazar, and dine on the farm-fresh cuisine of La Cocina Que Canta. Alberto’s pairing and tasting notes below are a peak into what he has in store for this Sunday Funday event! 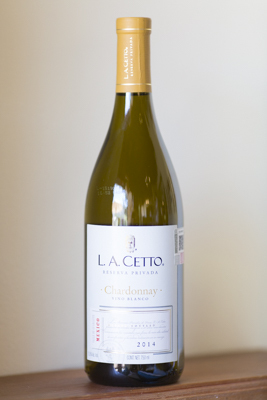 L.A. Cetto Chardonnay Reserva Privada: The Ranch’s best selling white is not very oaky and goes great with fish, pasta and chicken. 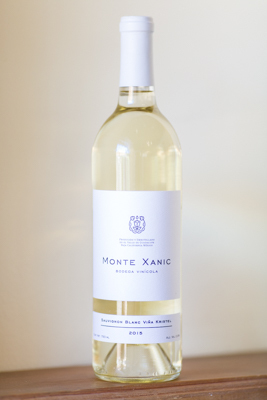 It contains notes of ripe peach, pineapple and citrus along with subtle hints of oak and vanilla. It’s a great wine to drink on its own and enjoy with a friend. Monte Xanic Sauvignon Blanc Viña Kristel: This fairly new wine was the first that introduced the stainless steel winemaking process to Mexico. It never touches oak and is kept cold the entire time it’s being made. With notes of peach, pineapple, green apple, this floral wine will open your appetite if you drink it before a meal. It pairs beautifully with pasta and chicken. Emeve Malbec: This mild-bodied deep red has hints of ripe fruit, vanilla, green pepper, and rosemary on the nose and pallet. 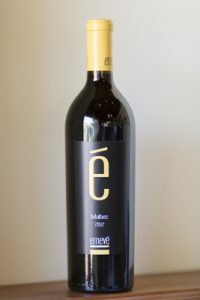 This is one of Mexico’s best Malbec’s and pairs nicely with any meat dish. It is aged 11 months in French and Hungarian oak. Rubio Tempranillo: The terroir in the Valle de Guadalupe is perfect for this grape. 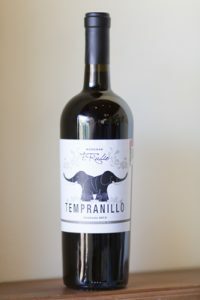 This smooth tempranillo is not as explosive as others but still maintains its peppery and spicy heavy red characteristics. 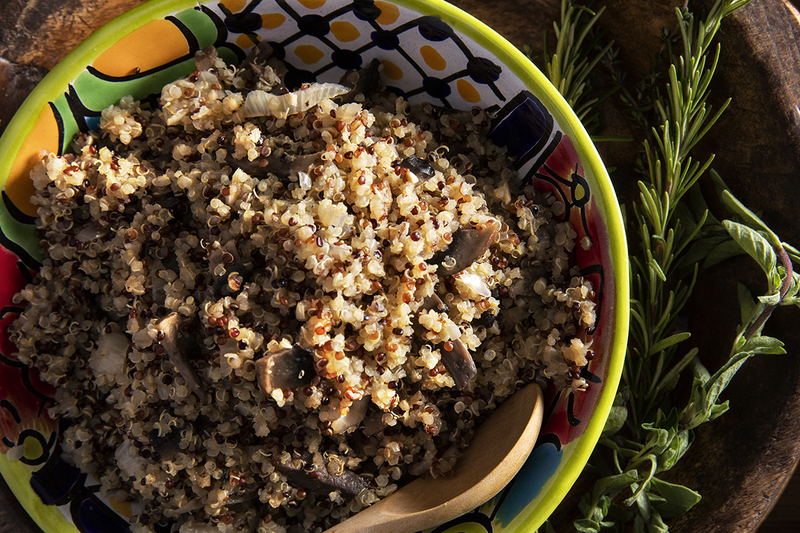 It will pair perfectly with your favorite spicy lamb or pork dish. It has peppery flavors with a leathery spiciness that’s smooth and not to tannic. You can make reservations and learn more here.